The Washington Park Arboretum is a spectacular urban green space on the shores of Lake Washington just east of downtown Seattle. Originally designed by the famed Olmsted Brothers firm, it was founded 1934 and contains one of the most diverse and important plant collections in North America displayed among 230 acres of woodlands, wetlands, gardens, and walking trails. 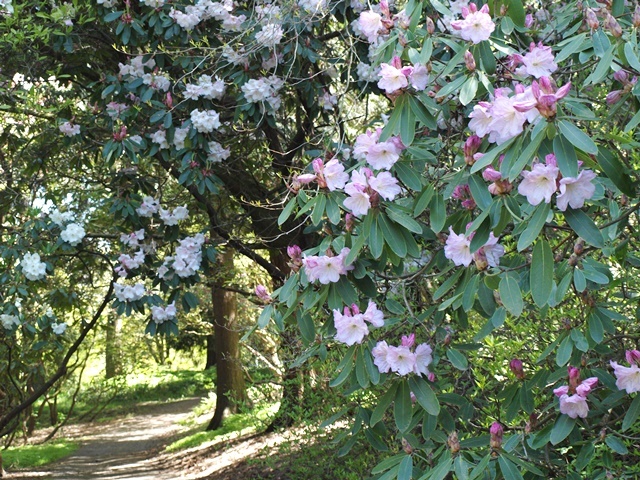 The Arboretum is internationally renowned for its collection of oaks, conifers, camellias, Japanese maples, and hollies. 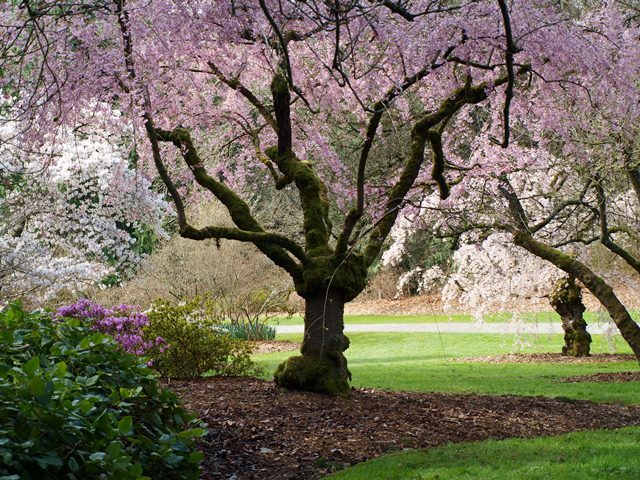 It also is home to the Seattle Japanese Garden, one of the most celebrated Japanese gardens outside of Japan. The Arboretum’s newest display, currently under construction, is the 14-acre eco-geographic Pacific Connections Garden. Cherry tree on Azalea Way. One of Seattle’s first parks, the Arboretum has a fascinating and complex history. Click here to read a detailed historical review (PDF 12.0 MB), commissioned by the Arboretum and Botanical Garden Committee in 2003 and co-authored by BOLA Architecture & Planning and Karen Kiest Landscape Architects. 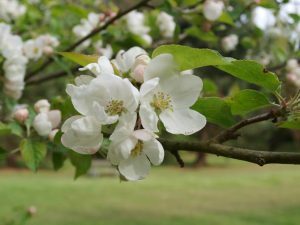 HistoryLink, a free online encylopedia of Washington State history, also published an excellent short history of the Arboretum in January 2013. 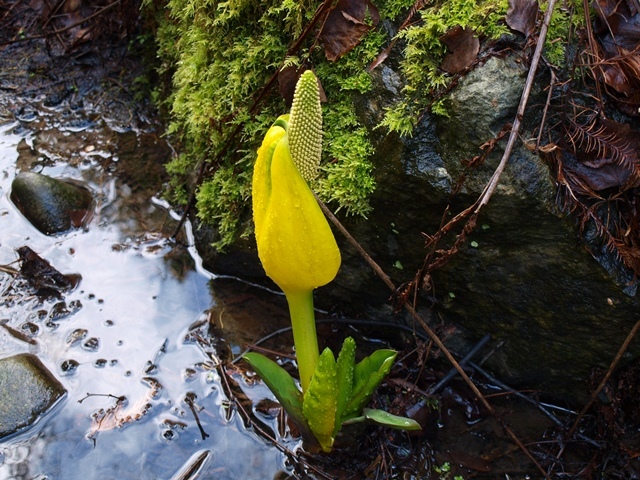 Skunk cabbage in the Woodland Garden. 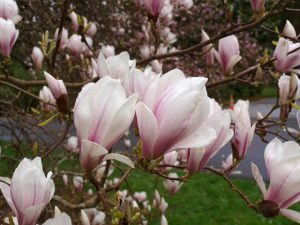 This 26-minute video, produced by the Arboretum Foundation in 1993, provides a brief history and tour of the plant collections at Washington Park Arboretum, Seattle. A lot of changes have taken place in the Arboretum in the 25 years since the video was made (including the construction of the Pacific Connections Garden, Arboretum Loop Trail, and Japanese Garden Gatehouse), but the core information is largely accurate. 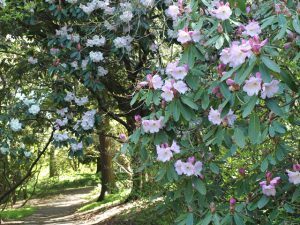 The video includes some rare footage of late Arboretum Director Brian Mulligan, who was hugely influential in the development of the Arboretum’s prized collections of maples, oaks, mountain ash, magnolias, and camellias. 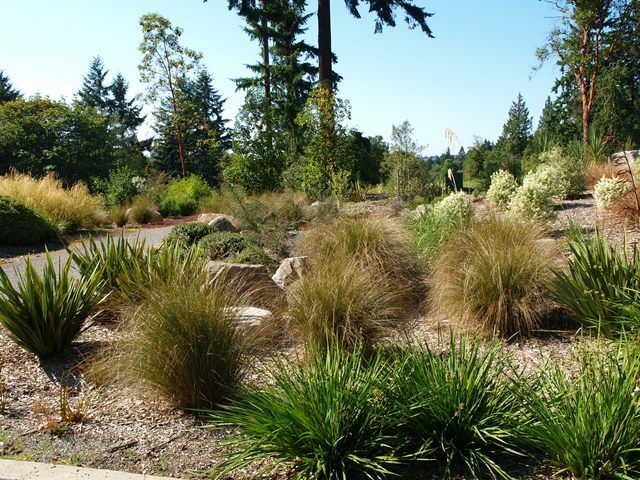 The Arboretum is cooperatively managed by the City of Seattle Parks and Recreation and the University of Washington Botanic Gardens, with major support from the Arboretum Foundation. The City owns the land and maintains the roads, trails, lawns, and utilities, while the University owns and curates the plant collections. The Foundation raises important funds to support Arboretum operations and special projects. 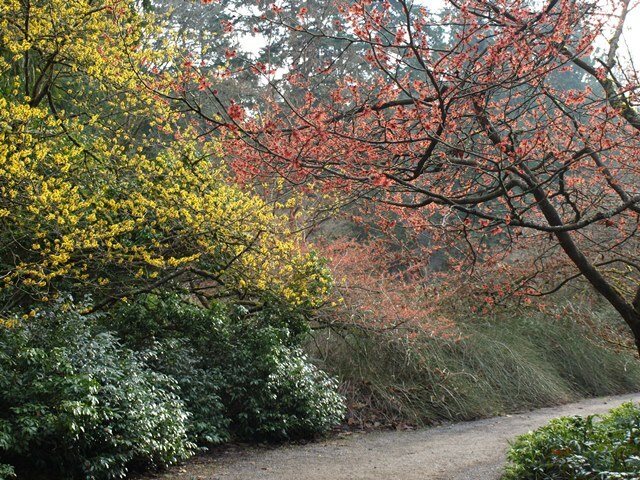 The Arboretum and Botanical Garden Committee (ABGC)—an advisory group made up of representatives of the University of Washington, City of Seattle, and the Arboretum Foundation, as well as state and mayoral appointees—meets on a monthly basis to discuss the best means of stewarding the Arboretum for the benefit of current and future generations. Visit the ABGC website for more information and to view meeting agendas and minutes. 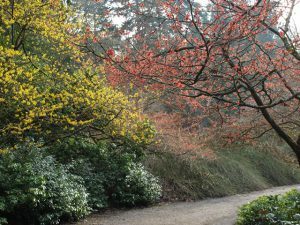 In May 2001, the Seattle City Council approved a long-range master plan to serve as a road map for future improvements of the Arboretum. The plan was developed by the City, UW Botanic Gardens, and the Arboretum Foundation, in collaboration with Arboretum supporters and neighbors. It was designed to ensure that the Arboretum will effectively fulfill its three primary purposes—conservation, recreation and education—for decades to come. Read the full plan on the Seattle Parks and Recreation website. A Master Plan Implementation Group (MPIG), made up of representatives from the City, UW, and Foundation, meets monthly to advise the ABGC on capital projects related to the Master Plan. 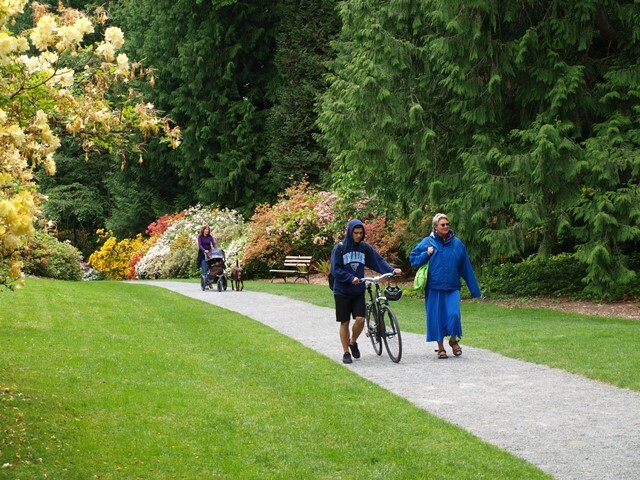 For more details on the Arboretum Foundation’s role in this dynamic partnership, call us at 206-325-4510. For information on visiting the Arboretum, trail maps, and the Arboretum’s plant collections, call the information desk in the Graham Visitors Center at 206-543-8800, or visit the Arboretum web pages on the UW Botanic Gardens site.